The requester sets the total amount (tip + potential purchase price). PiggyBee will add a 10% commission. This allows us to cover our operational costs. This fee has to be paid by the requester. The traveler accepts this amount. 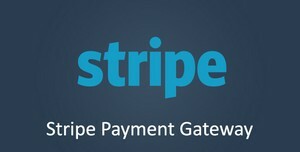 The requester pays the total amount by credit card through our partner Stripe. The traveler confirms the delivery. Unless disputed by the requester, the traveler gets his tip paid and is reimbursed the potential amount of the purchase (through a bank wire transfer).